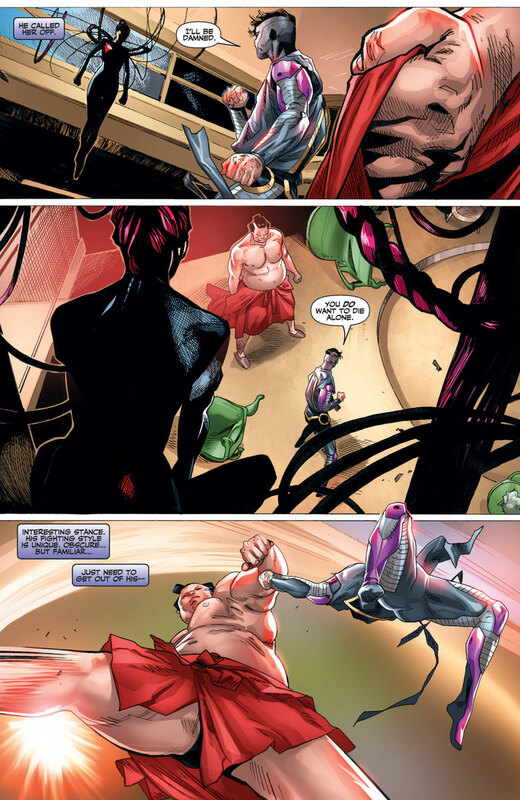 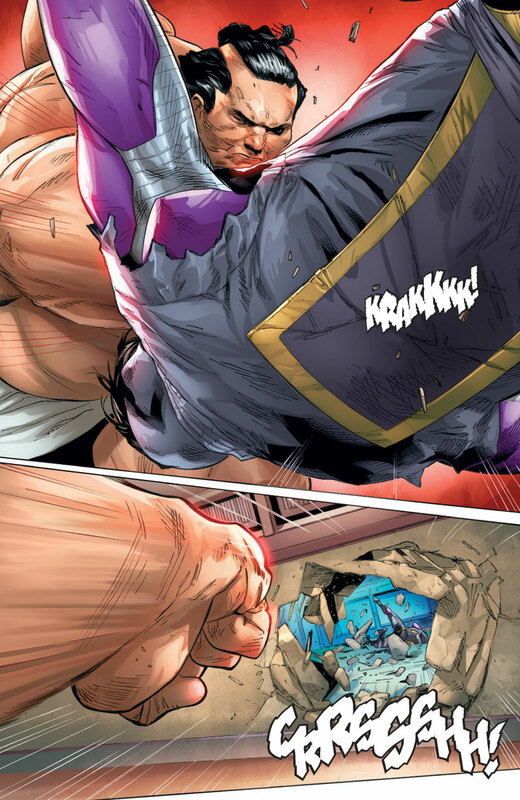 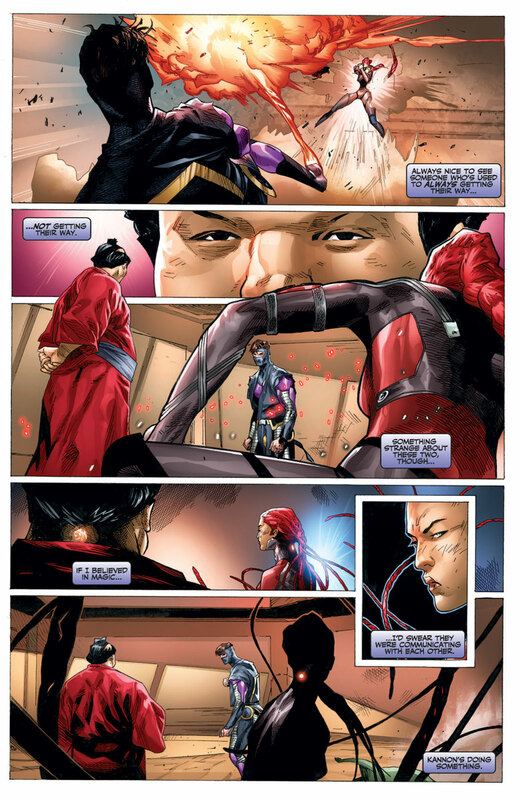 Ninjak’s mission to destroy Weaponeer and its secret cabal of shinobi masters just got a bit more complicated…since the newest leader of Weaponeer is… Ninjak himself?! 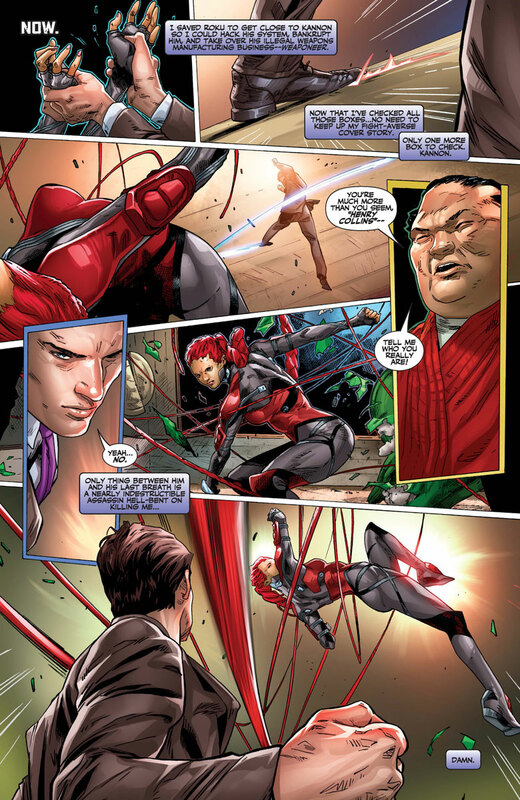 Meanwhile, Roku’s gone missing, but we all know the world’s deadliest woman is at her most dangerous when she’s out of sight! 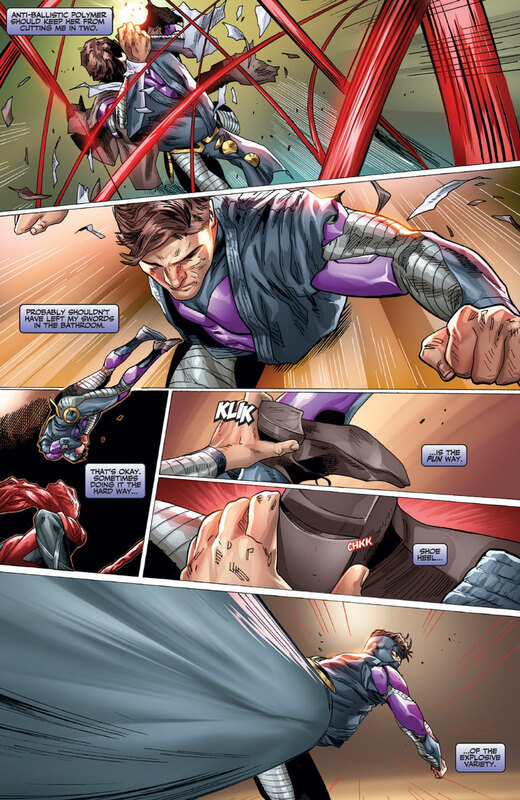 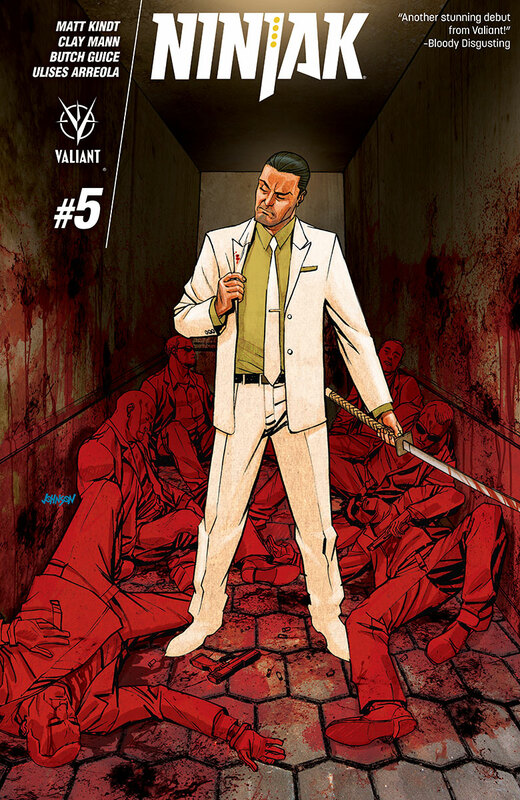 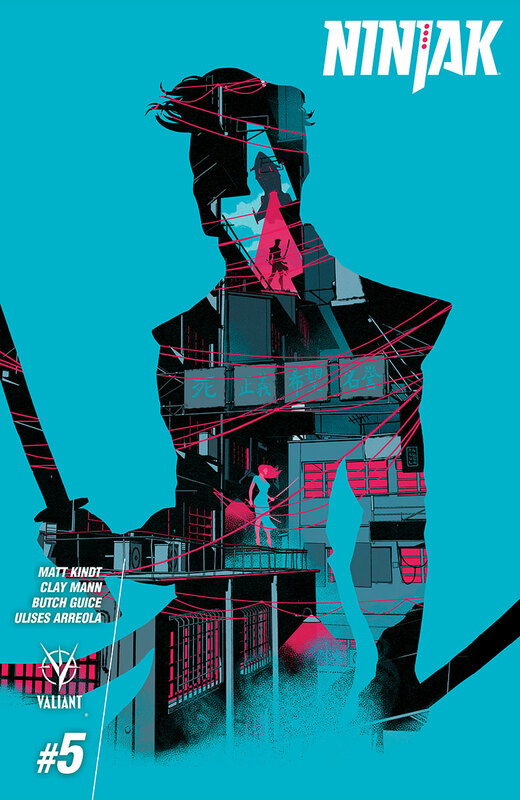 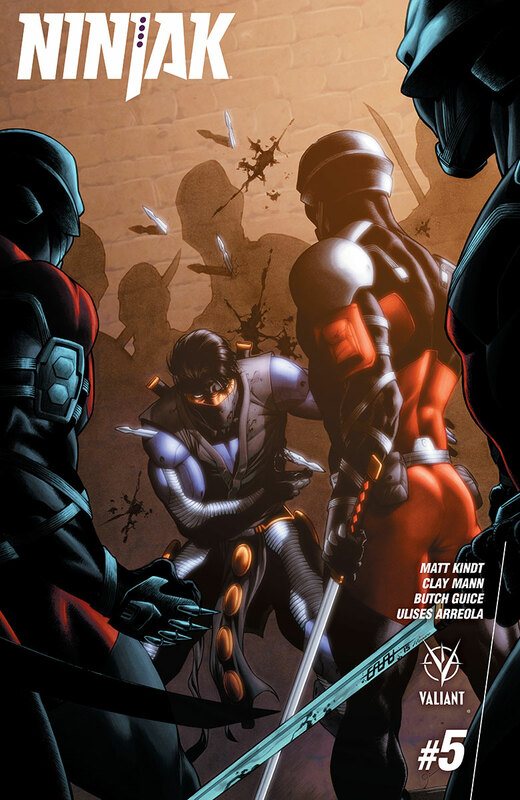 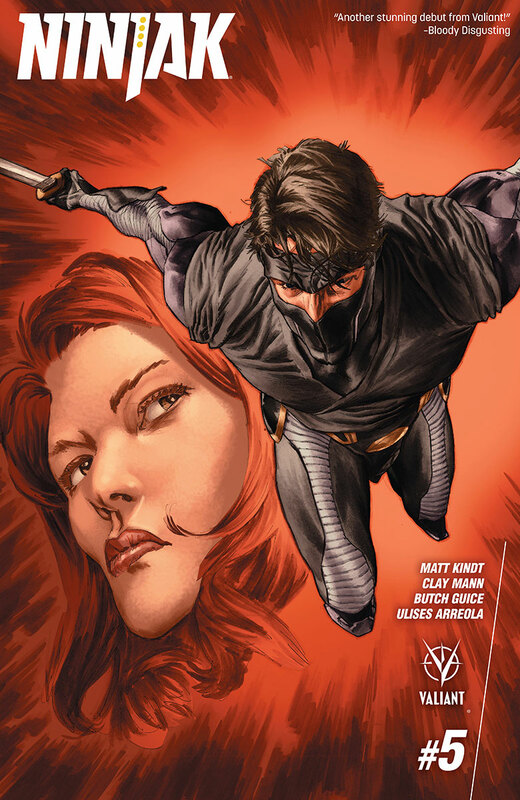 Plus: Colin King’s past comes back to haunt him in a big way as NINJAK: THE LOST FILES reveals a deadly connection to Ninjak’s present as Clay Mann (X-Men) returns with Matt Kindt (THE VALIANT, RAI) and Butch Guice (Captain America)!